This year's theme is "Return to Our Youth"! 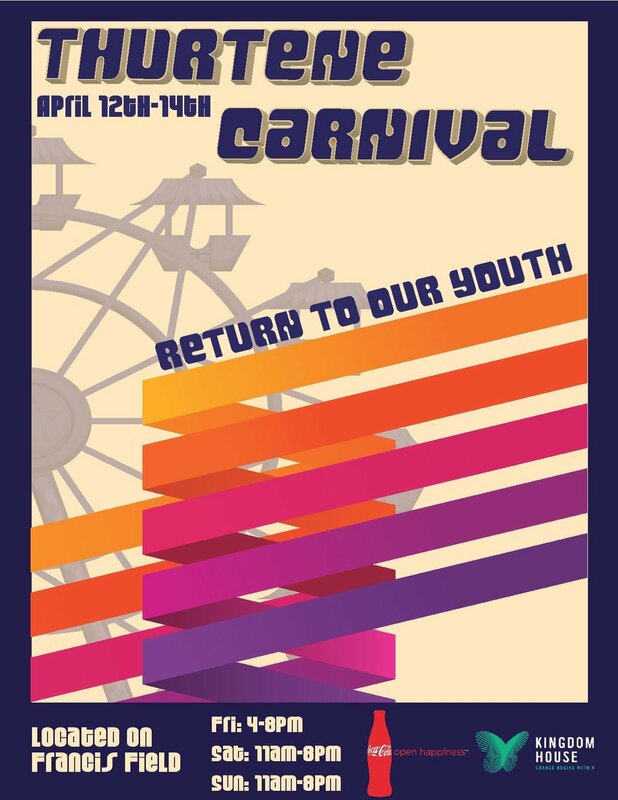 Take a trip down memory lane and revel in the nostalgia of your childhood at Washington University’s 100+ year-old carnival this April. Join us for a weekend of fun with family and friends and channel your inner youthful self!